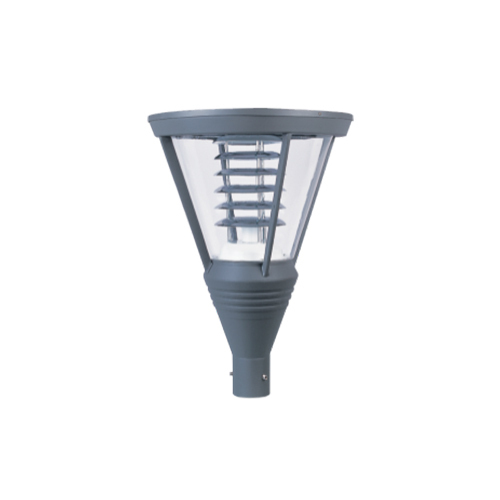 We hold expertise in offering the wide gamut of Havells Landscape Lights in the industry. The offered products are used around flower beds and walkways, docks, billboards and parking. Moreover, this light is extremely valued by our patrons for their reliability, low power consumption, and supreme quality. Ecosys Efficiencies Pvt. Ltd. is an organization with a vision to be respected by customers for providing the most innovative and optimum solutions, by partners for the inclusive growth, by employees for exponential learning, engagement and development and by suppliers and external stakeholders for being fair and honest in all the transactions. Focused on Industrial Automation and LED Lighting Solutions, with a solid growth trajectory, Ecosys is poised to build a brand of repute. Ecosys undertakes Complete Automation and Control Panel, PLC Control Panel, Machine Retrofitting, New R&D and SCADA Projects. With rich experience in the field of Automation, we are well equipped with a strong technical and after sales support team to ensure success of all our Projects. Our team of expert engineers can design, program, implement and test complex applications easily. Ecosys is a very trusted brand and our products are scientific in nature, with highest standards of safety, quality and efficiency at competitive prices! With High Efficiency Philips/Everlight LED with 110 lm/w and driver with THD<7%, PF>0.98, Soft Start Feature and 6.5Kv surge protection, and Aluminium Die Cast Fixture with appropriate heat sink, Ecosys LED Lights are the most efficient and sturdy from a long term perspective.